Aerophone Cebu is partnering with us to give you premium Samsung Accessories every week! 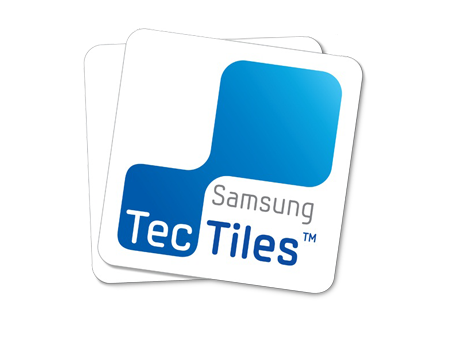 To start this giveaway promo right, 10 Samsung Galaxy Tab 3 7.0 book cases, 10 Samsung Galaxy Note 3 cases and 10 programmable Samsung NFC TecTile tags will be given away. How to join? Check it out HERE. 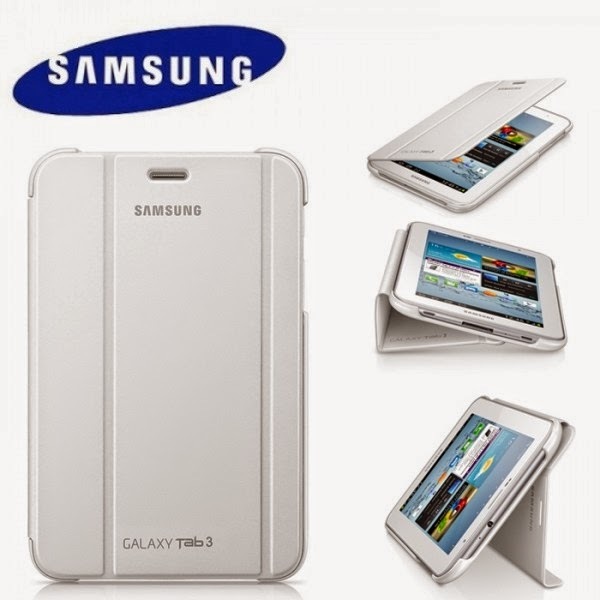 To give you a background, the Samsung Galaxy Tab 3 7.0 Book Case is the manufacturer's best casing solution for your Tab 3 7.0, it basically protects all corners and all sides of your device. The book cover is made with synthetic leather and weighs roughly 0.2 pounds. In case you need to know the dimensions of the case, it comes with 4.4 x 7.4 x 0.5 inch. 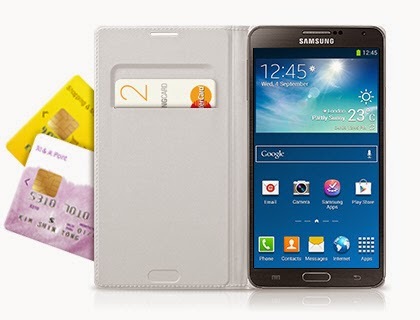 Samsung Galaxy Note 3 Flip Wallet Cover is the best-selling case for the Note 3. A noteworthy feature of this wallet cover is the Auto Wake function which automatically turns your phone on and off depending on the flip status of the cover. Likewise, it provides maximum screen protection and reduces the possibility of smear and smudges. Design-wise, the case has soft and elegant style; the back portion has a soft-touch textured surface. This 51.9-gram device measures 80.3 x 152.7 x 13 mm.